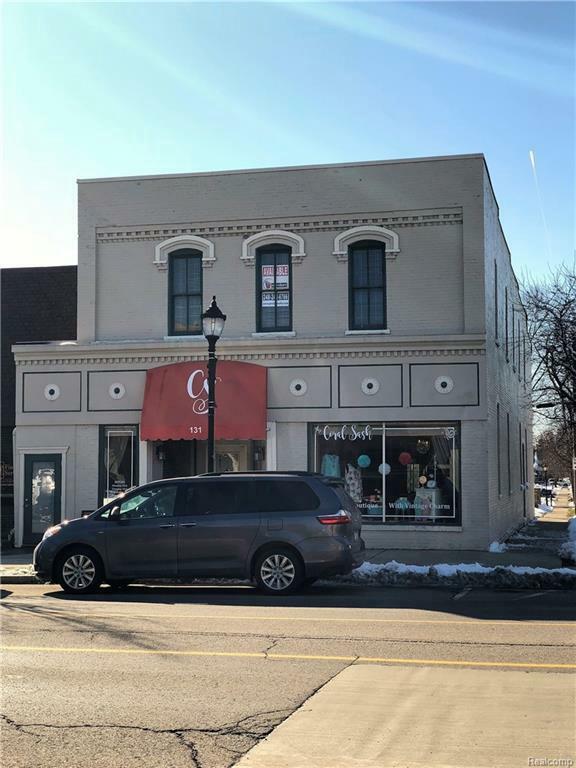 2,600 SF of 2nd floor office space is available for lease in the growing community of South Lyon! 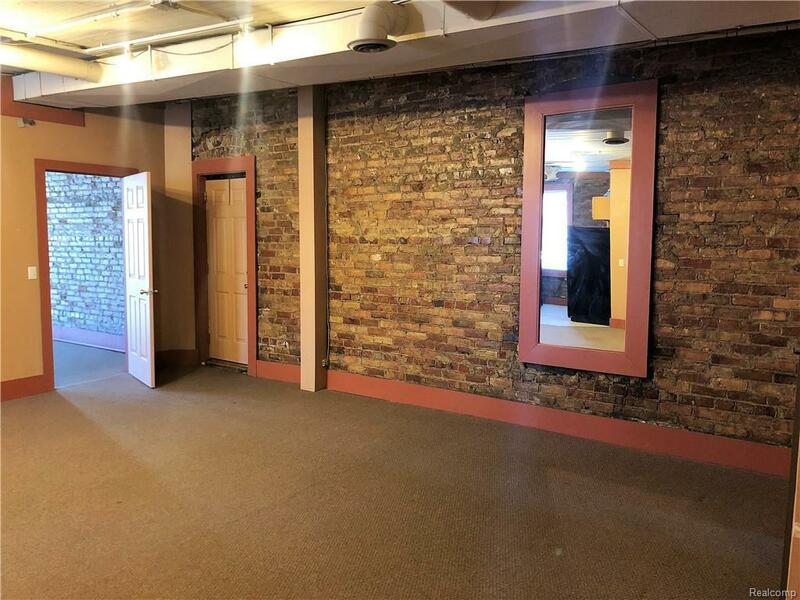 The subject is located in the heart of downtown South Lyon and in excellent condition. 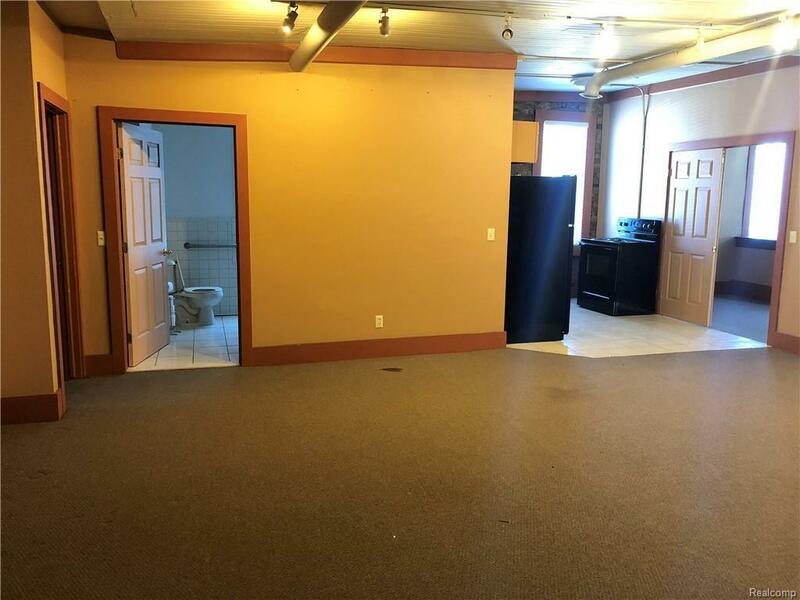 The office space has two private entrances, large open floor plan, one bathroom, kitchenette and conference room. The building is on the southwest corner of North Lafayette Street and Whipple Street. 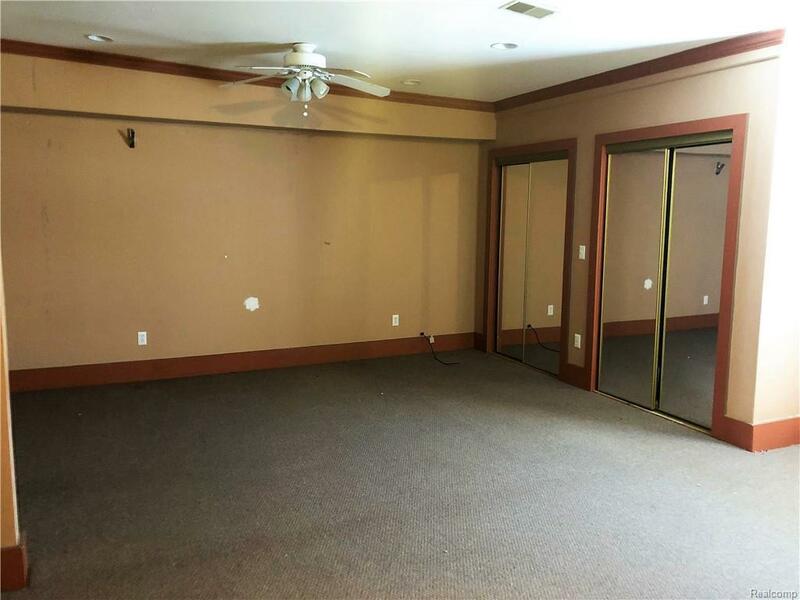 Ownership is local and ready to make a deal with the right tenant!